Make sure your home investment doesn't go up in smoke- get a chimney sweep! 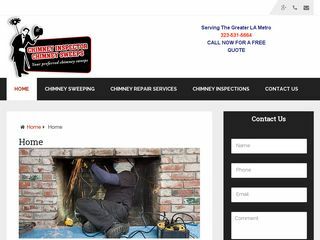 Routine chimney inspections are an important aspect of your home's health; be sure to select a sweep known for their excellent chimney services. The best chimney sweeps will always make sure that your chimney is operating efficiently and safely. 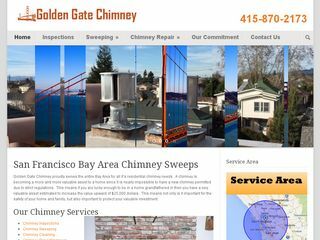 They will also offer a wide variety of specialized services, including creosote removal and in-depth inspections of the chimney liner and cap. Avoid dangerous chimney and structure fires, and schedule an appointment with a chimney sweep today.